Chilliwack – DECEMBER 4 UPDATE – Approximately 18,000 food items were collected by Chilliwack firefighters, SAR, and ESS volunteers during a two hour period on Monday night. These food items will have a significant, short term impact on the local Chilliwack Community Food Bank reserves. DECEMBER 2 ORIGINAL STORY – The Chilliwack Fire Department will be going door to door in the community collecting non-perishable food items and/or cash donations for the Salvation Army Food Bank on Monday, December 3 from 6-8PM. Following up on yesterday's amazing Christmas Parade, we'll be going door to door, along with @Chilliwackfire , on Monday night from 6-8 to collect for the @SAChwk food bank. Please donate Chilliwack! You are welcome to call Fire Department Reception during business hours at 604.792.8713 ahead of time and let us know you’re leaving food in a covered area on your doorstep but you won’t be at home. Alternatively, donations can be dropped off at Fire Hall #1, 45950 Cheam Avenue, from 8:30 am to 4:30 pm, December 3-14. If you live in an apartment complex, you can still participate! Call Fire Department Reception at 604.792.8713 ahead of time with your building address and collaborate with your neighbours to have donations in the lobby on December 3. While many members will be involved in this Food Drive, it will be impossible to reach every home in the community. If your neighbourhood is missed, donations can be dropped off at Fire Hall #1, 45950 Cheam Avenue, from 8:30 am to 4:30 pm, December 3-14. Last year, Emergency Social Services, Chilliwack Search and Rescue and the Chilliwack Fire Department collaborated to collect approximately 18,000 food items and $3,980 for the Salvation Army. The Fire Department would like to thank the community in advance for their continued, generous support helping those who are less fortunate in our community. 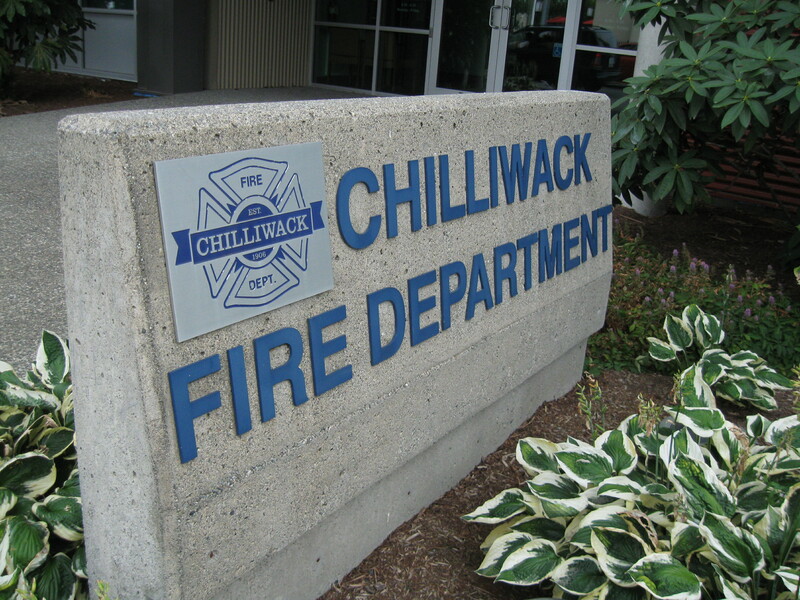 Be the first to comment on "Chilliwack Annual Fire Department Food Drive – 18 Thousand Food Items Collected"